The new dress code for Royal Ascot 2012 was unveiled today with stricter guidelines being enforced. In the royal enclsoure Ladies are advised that hats should be worn. 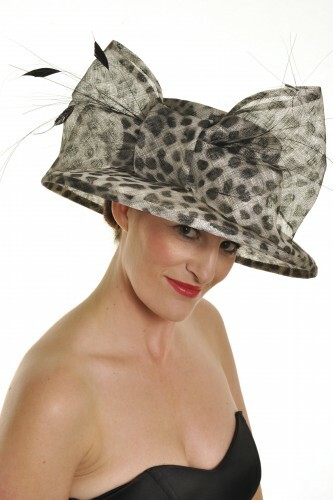 In the Grandstand it will be compulsory to wear a hat, headpiece or fascinator. 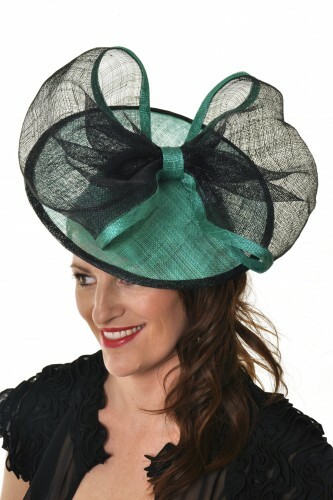 This is wonderful news for avid hat and fascinator wearers alike as now everyone can enjoy the pleasures of fine style and fashion. 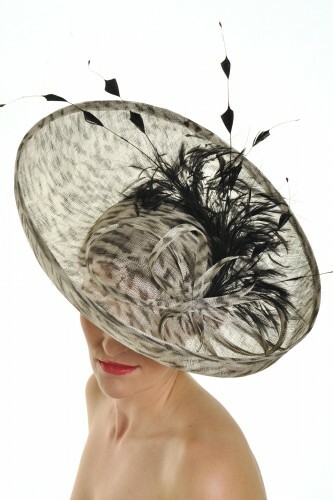 K J millinery can create a bespoke headpiece exclusively for you to match the colour and style of your outfit. 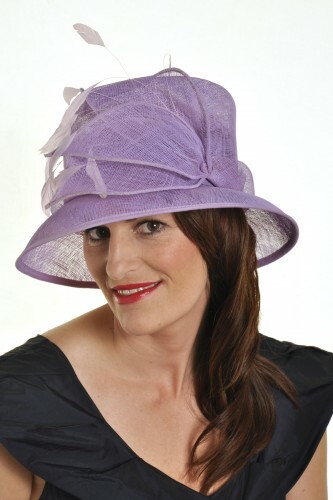 We also offer many headpieces contained within the collection pages for hire.